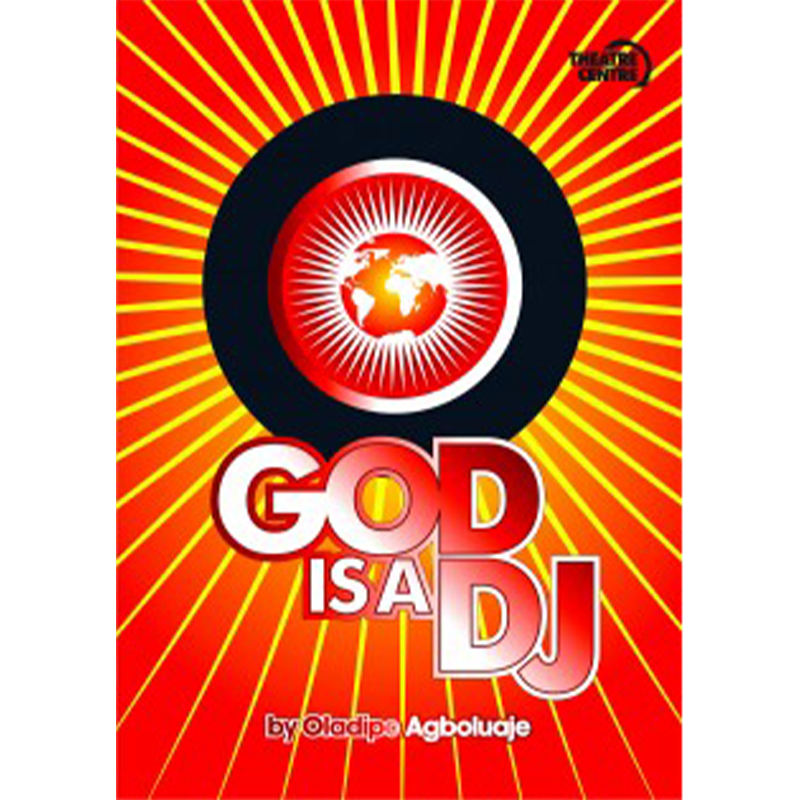 God is a DJ is a play written for Theatre Centre by Oladipo Agboluaje. 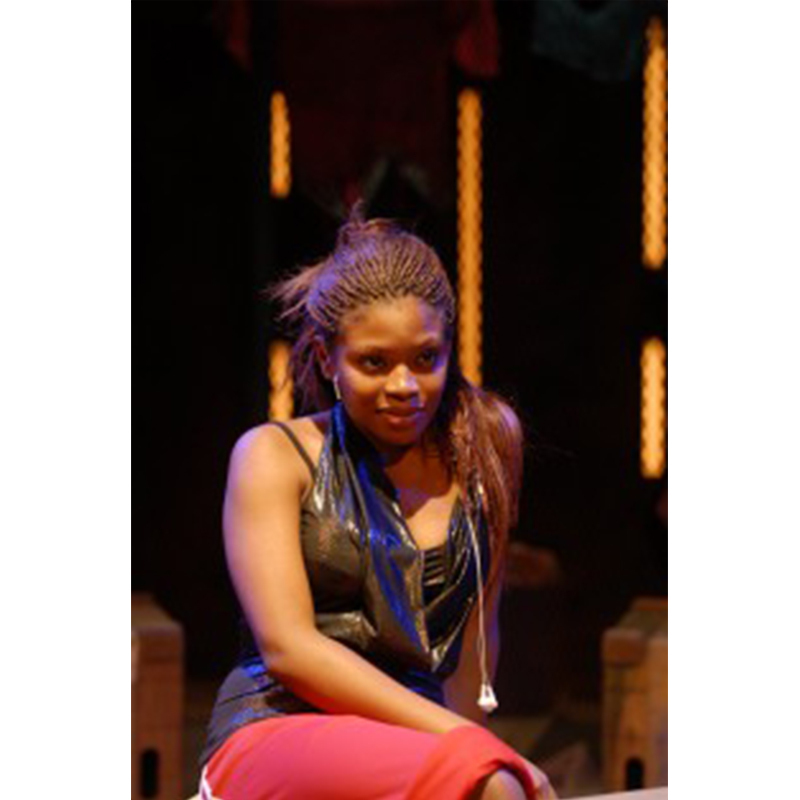 Theatre Centre toured this play to secondary schools during 2006 and 2007. This is a journey into sound. 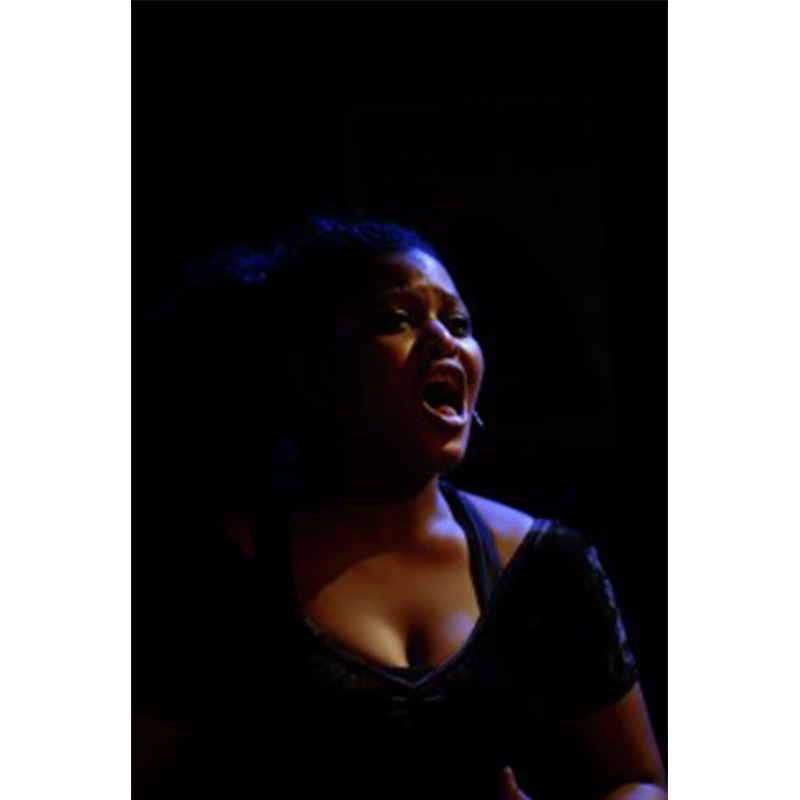 Fasten your seat belt and be prepared for the globe trotting musical ride of your life. The politicians play “DJ” day after day, spinning you their remix, their cut, their tracks. Now it’s time for the ultimate mix, the original authentic sound. The Truth. God is a DJ takes you on an adventure across the continents. Unconnected people in unconnected circumstances come together and learn from each other on this textured landscape of music we commonly know as earth. Nothing touches us like music, Hard Rock, Hip Hop, Trip Hop, R and B Country, Punky, Funky, Folk, Soul, not forgetting Rock and Roll. Everyone everywhere feels something. Get ready to read between the bars and feel between the beats as we find out if God is a DJ. 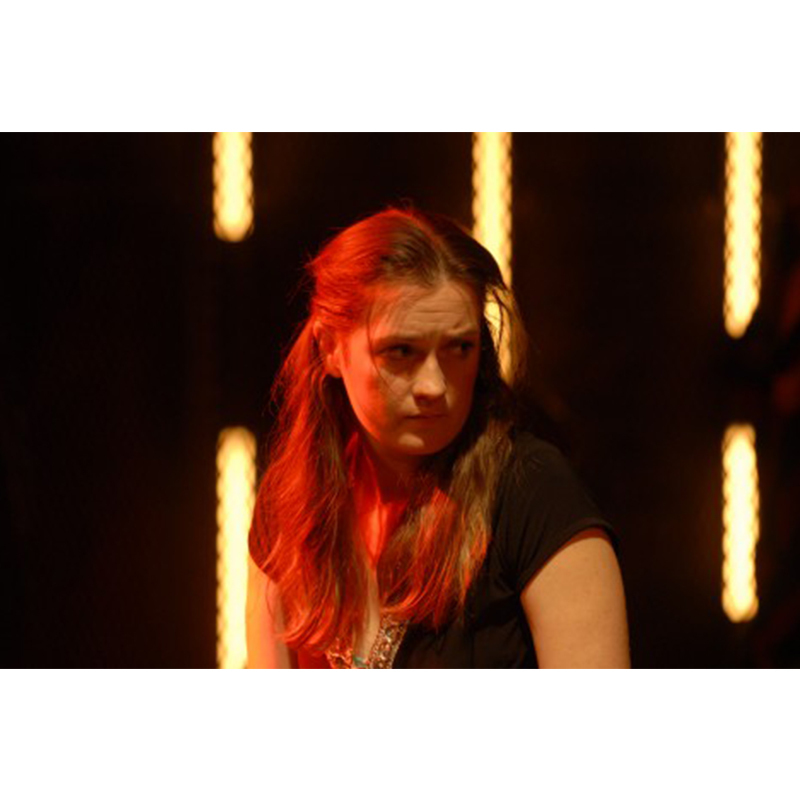 "The performances from the young, energetic cast are exemplary."